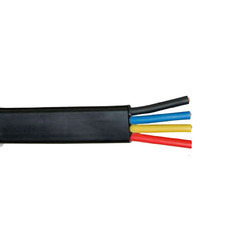 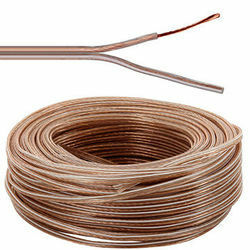 We are one of the leading manufacturers, traders and suppliers of Ribbon Wire 14/40. 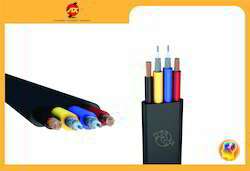 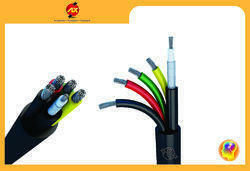 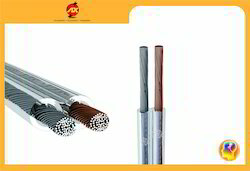 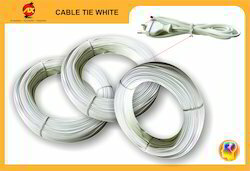 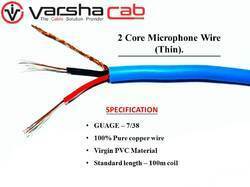 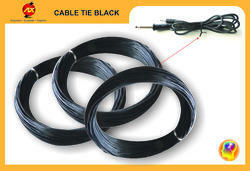 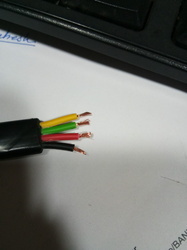 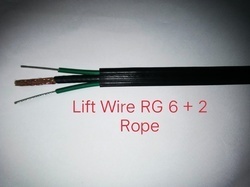 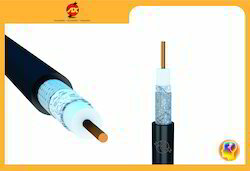 We are one of the leadiong manufacturers, wholesaler and traders of Ribbon Wire 7/40. 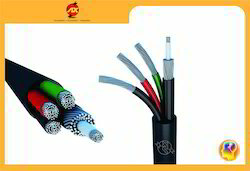 We are one of the leadiong manufacturers, wholesaler and traders of Twin Parallel Ribbon Wire 14/38.